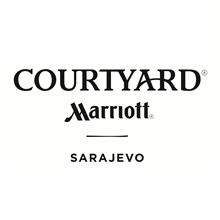 Courtyard by Marriott Sarajevo is located in the very heart of the city right along the walking promenade on the bank of the Miljacka River, close to commercial institutions and within walking distance to charming and picturesque Old Town – Bascarsija. 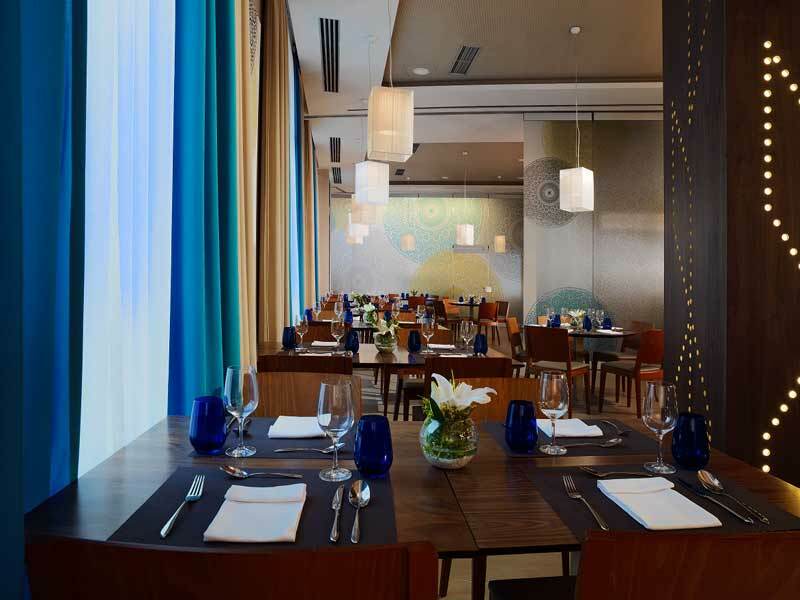 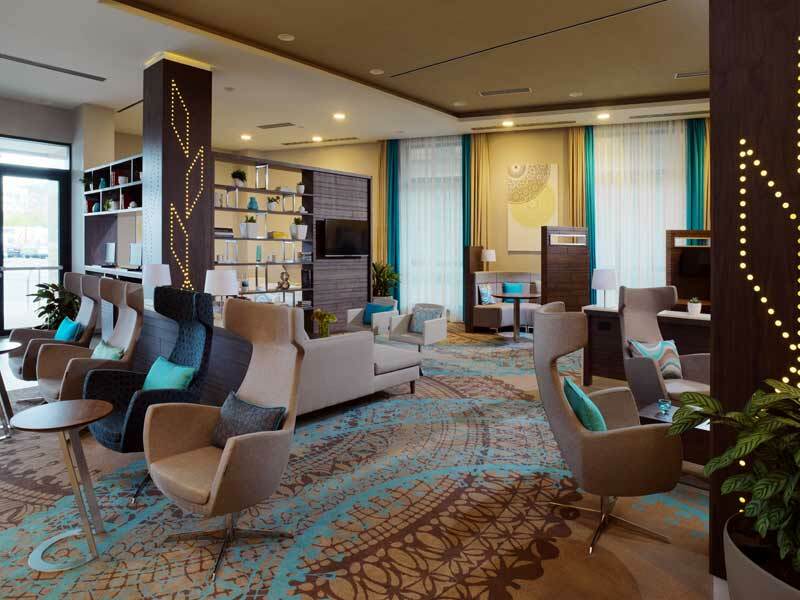 Perfect for both leisure and business travelers. For successful business events, high-tech conferencing facilities is at your disposal. Enjoy comfortable accommodation and central location on the coast of river Miljacka in Sarajevo City Center during your stay at the Courtyard by Marriott Sarajevo Hotel. All of our 131 contemporary guest rooms offer luxurious Marriott bedding, free WiFi, work desks, ergonomic chairs, 42-inch TVs with cable and spacious bathrooms. 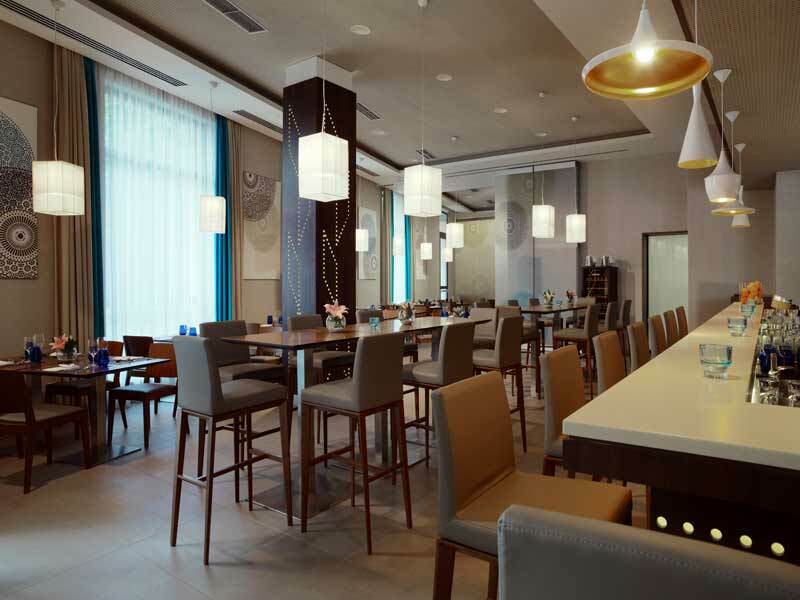 Our hotel offers unique S One Sky Bar that offers a variety of snacks and beverages, with breathtaking view of Sarajevo and The Market for various sundries. 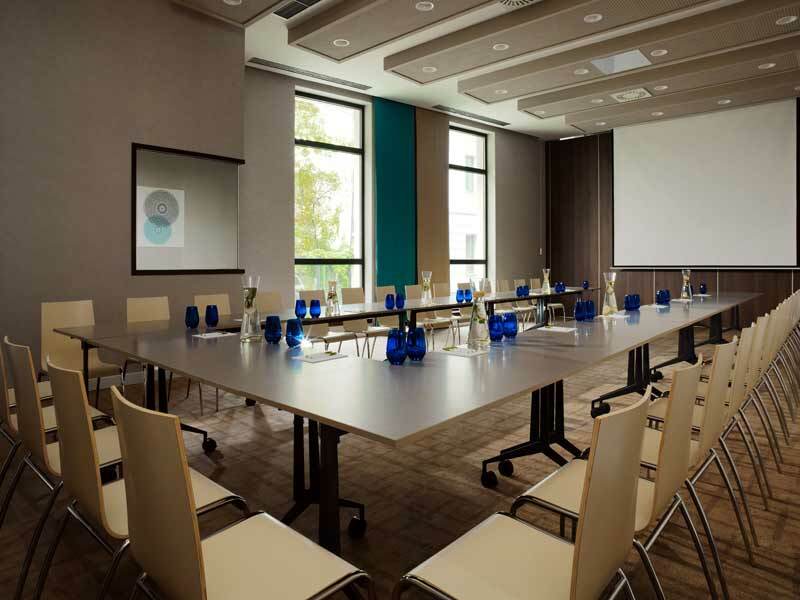 Those planning a meeting here in Sarajevo can book one of our light-filled conference rooms, the largest of which can seat 110. 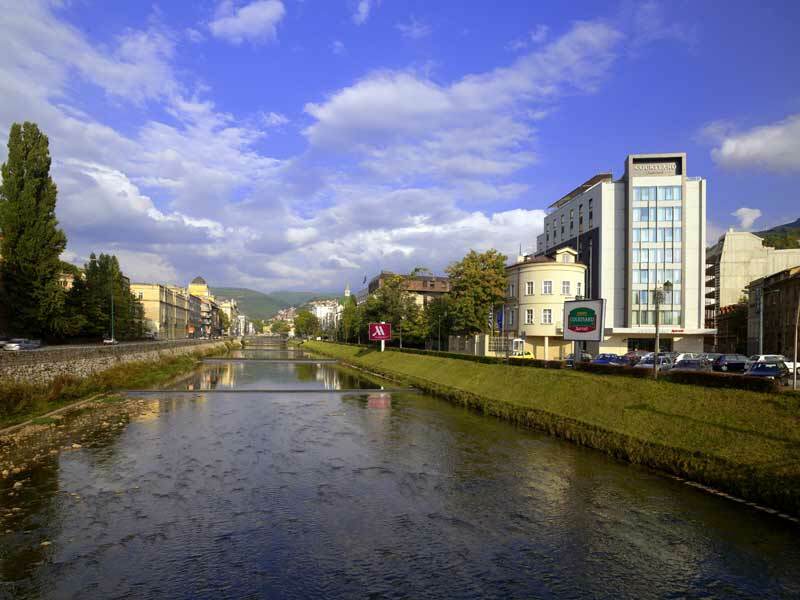 During downtime, enjoy a brisk workout in our 24-hour fitness center, or stroll through the museums of Sarajevo. 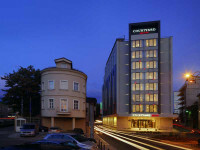 The main shopping area and Old Town are within walking distance from the hotel offering an easy reach to all main attractions. 83 Standard Rooms - Our Standard Rooms cover a soundproof space of 27 sqm and offer a king-size bed or twin beds, ideal for two guests. 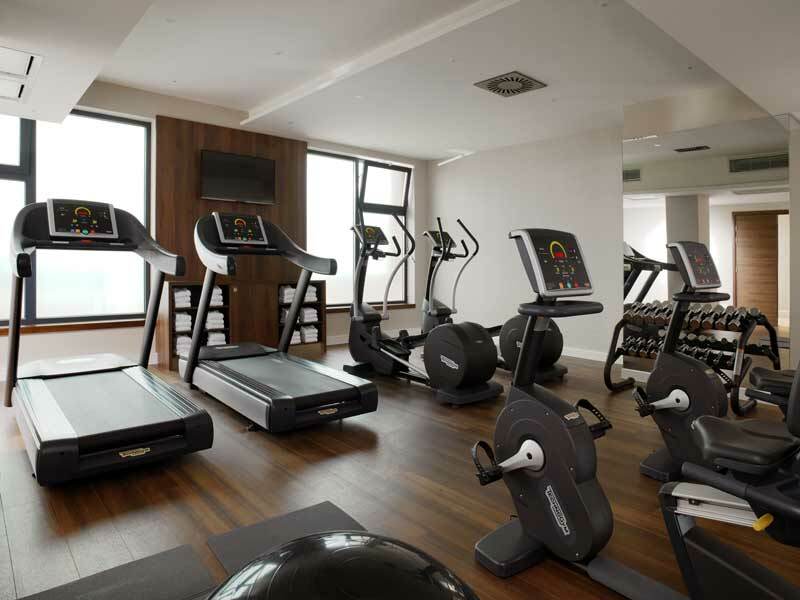 Enjoy free high-speed Wi-Fi, tea and coffee making facilities, as well as 24 hours access to fitness center. 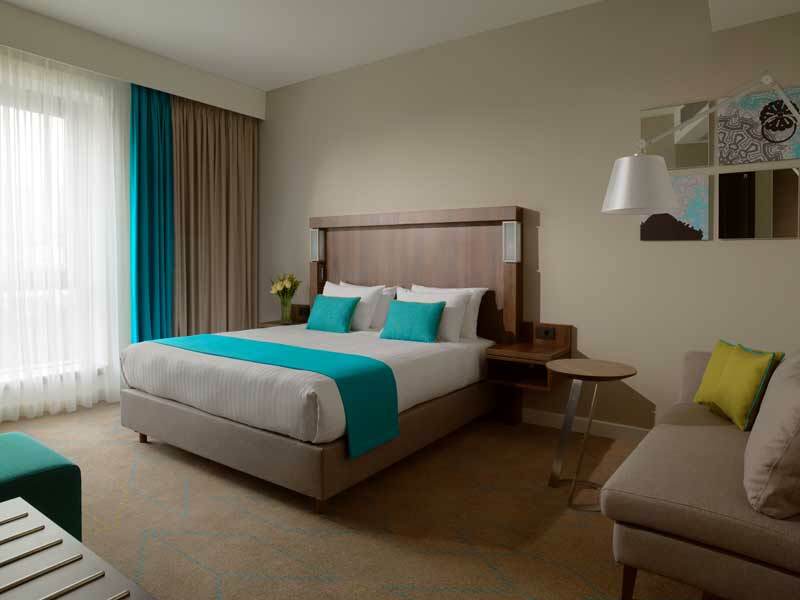 19 Business Rooms - Beautiful decorated in soft, natural tones, our 29 sqm Business Rooms come with king-size bed, stunning city view and are designed to offer business traveler ideal mixture of comfort and tranquility. 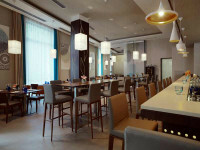 Once refreshed, catch up with free Wi-Fi and enjoy the fragrant aromas emanating from the coffee machine with capsules. 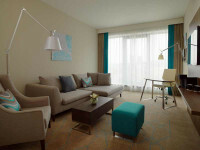 27 TWIN Rooms - Relax in the perfect space for your family. 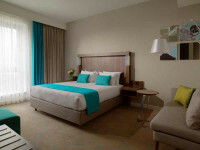 Our Twin Rooms are modern, soundproof spaces of 27 sqm featuring blackout curtains and situated in quiet areas of the hotel. 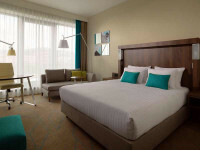 They come with a two queen-size beds and the option of roll-away bed or crib for a child. 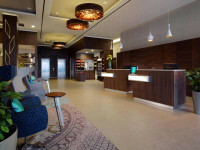 Enjoy free high-speed Wi-Fi, tea and coffee making facilities, as well as 24 hours access to fitness center. 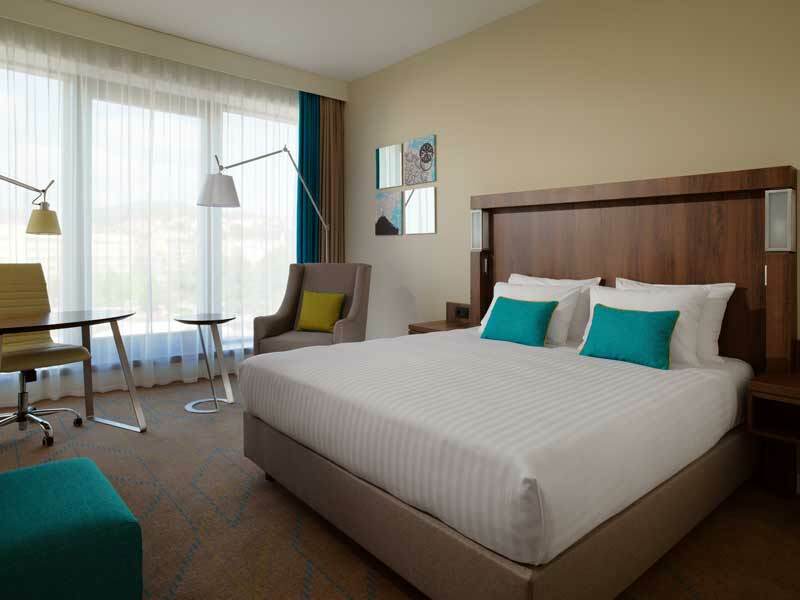 2 Suits - Unwind in a modern space of 69 sqm, conveniently insulated with soundproof windows. 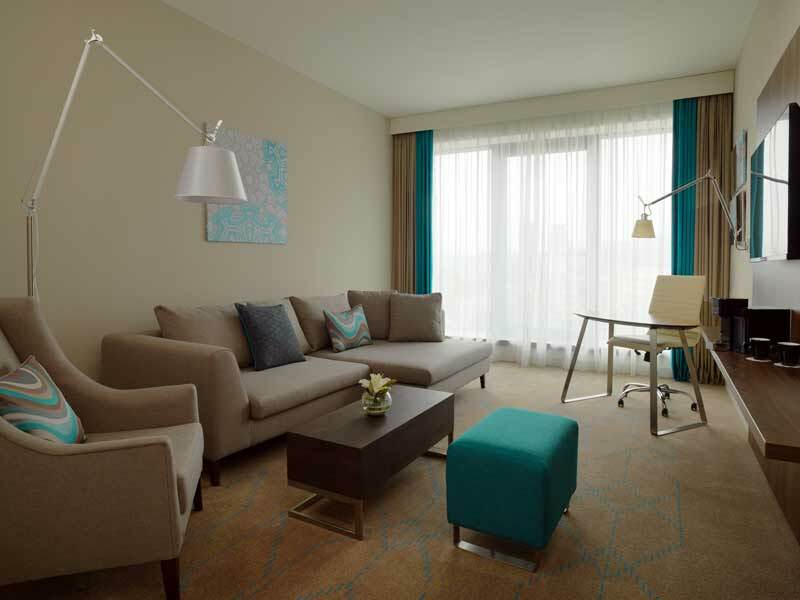 Our Suites have a living area with sofas, work desk and in-room safe, as well as a king-size bed and premium selection of movie and sports channels. 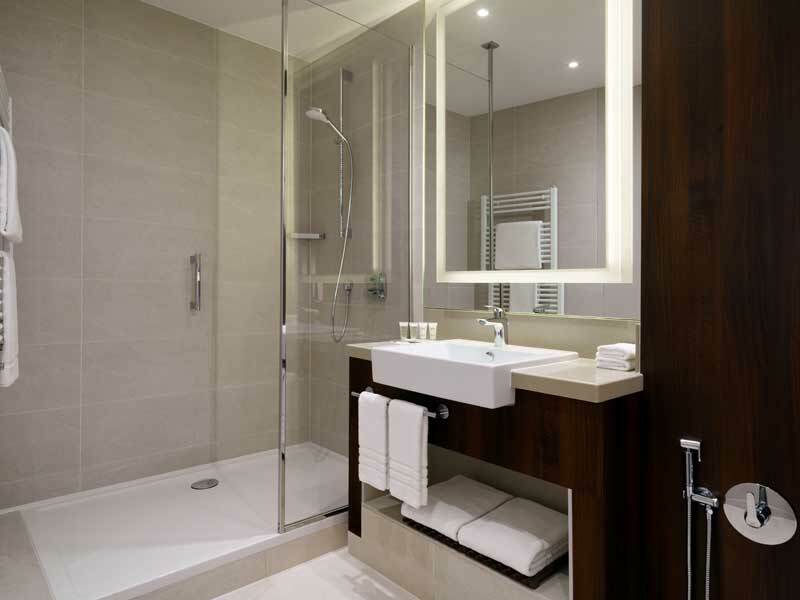 Refresh and revitalize in the bathroom, which features a bathtub, shower, hairdryer, bathrobes and slippers. 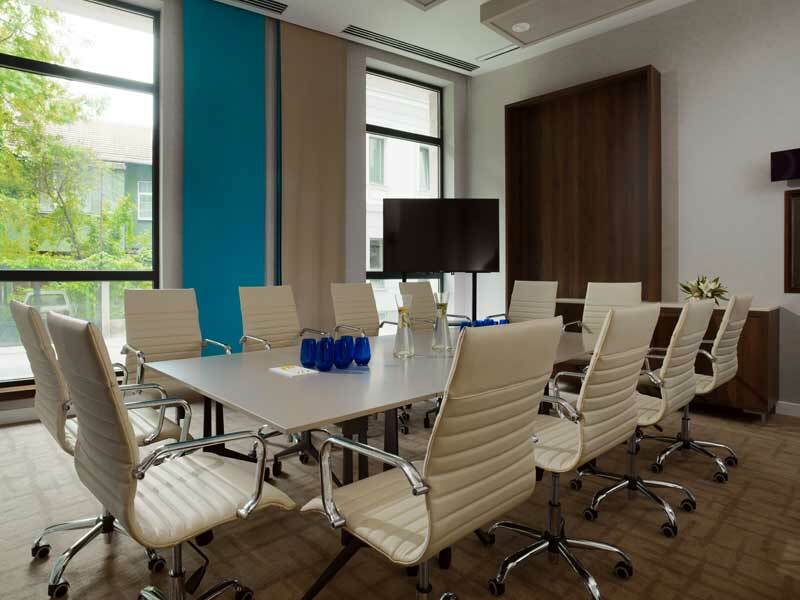 Modern conference rooms on the ground floor and the top floor with the latest technology for successful meetings. 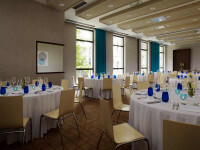 Our versatile meeting spaces can be combined and partitioned to suit a variety of events. 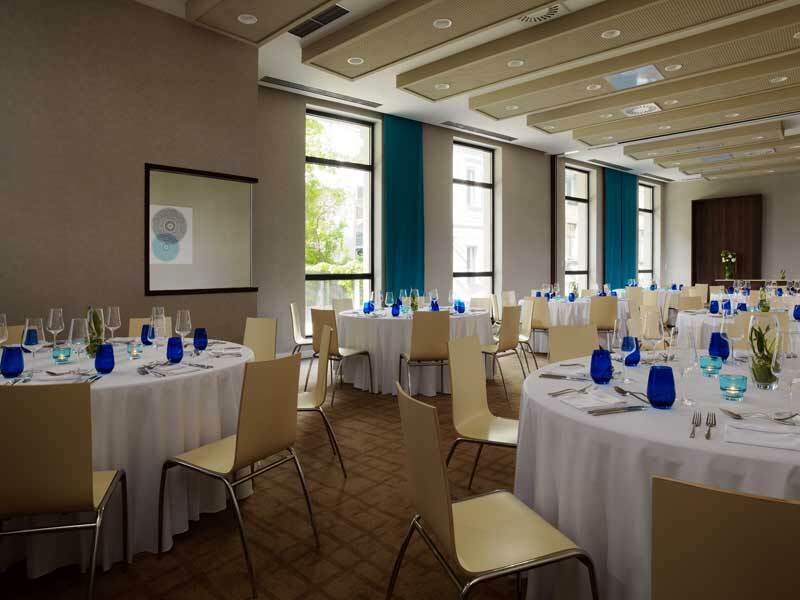 Handy extras like translation services and special lighting ensure your event is visually appealing and runs smoothly.